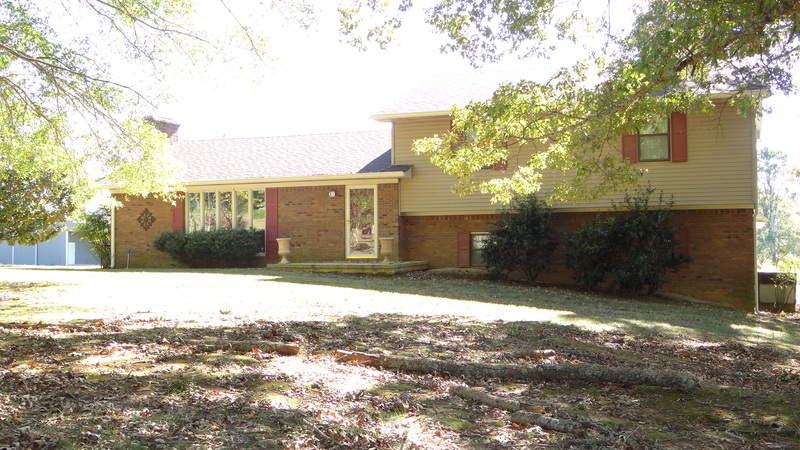 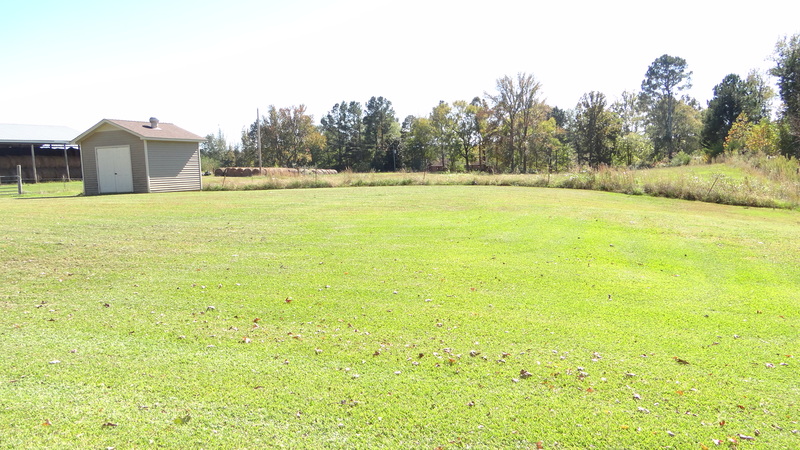 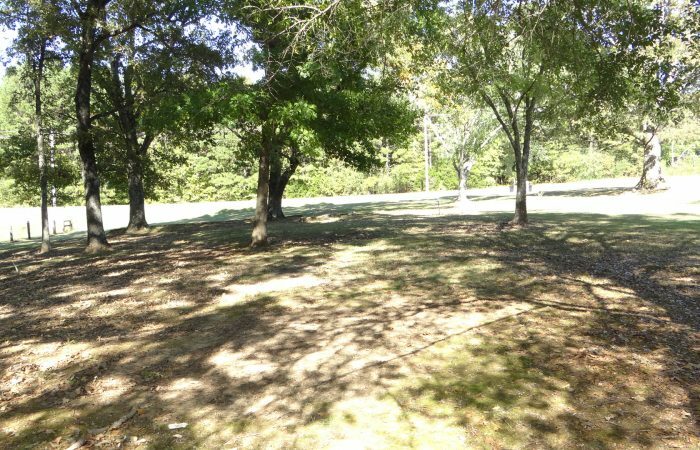 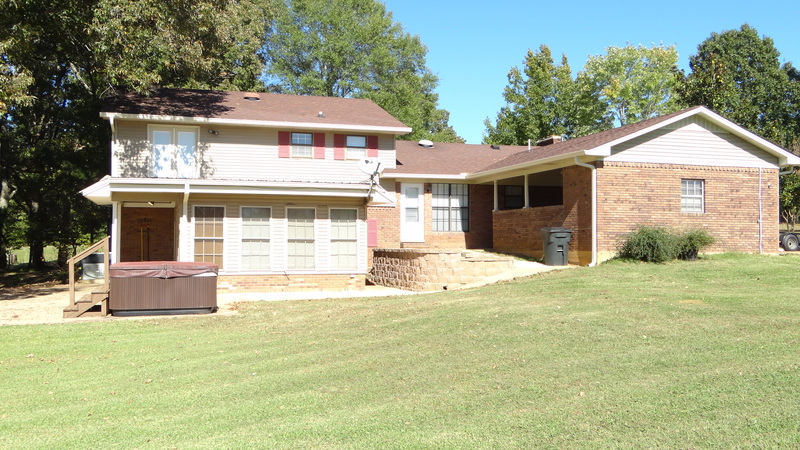 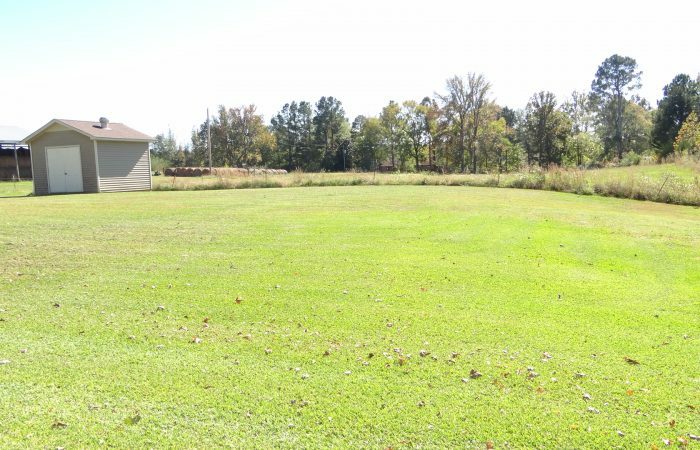 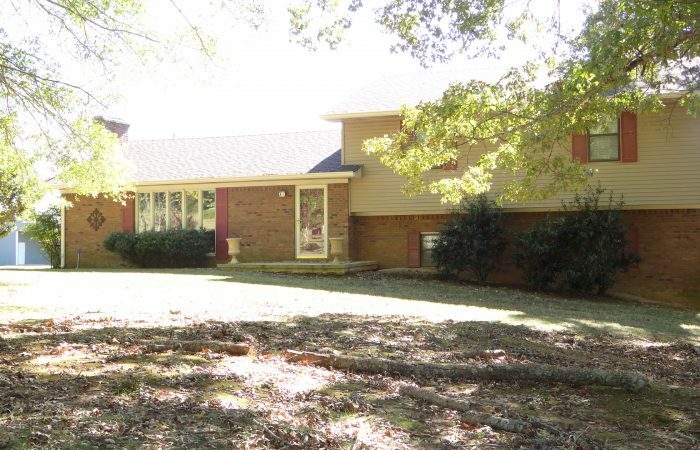 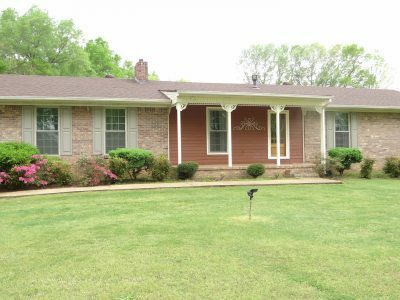 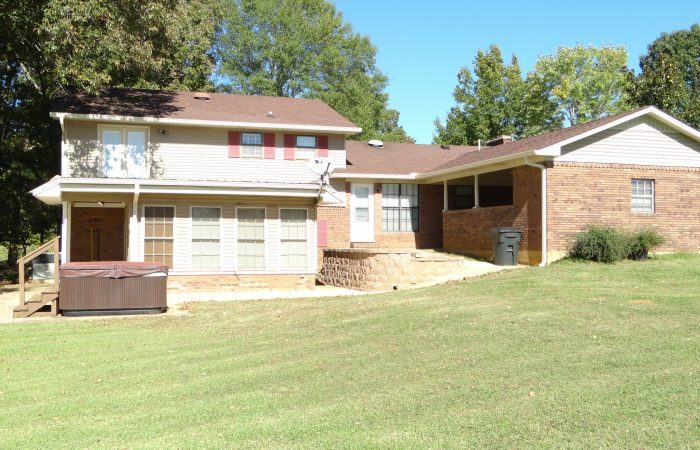 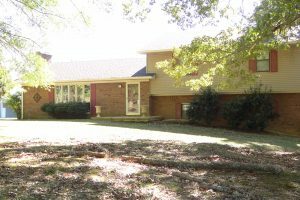 Located in the Kossuth School District, this 3 bed, 2.5 bath home comes w/nearly 6 acres of flat land. 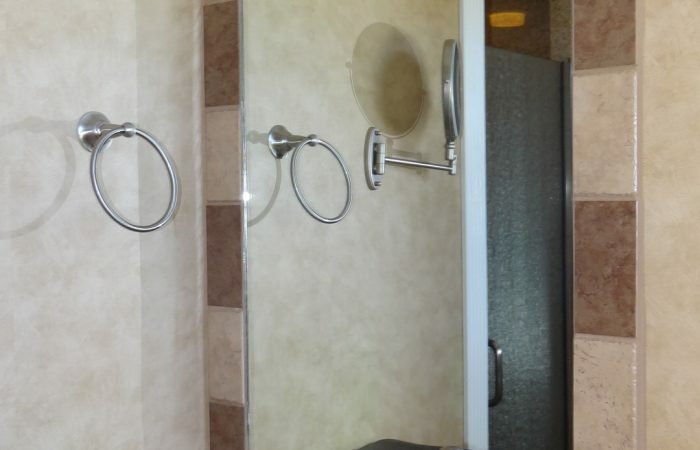 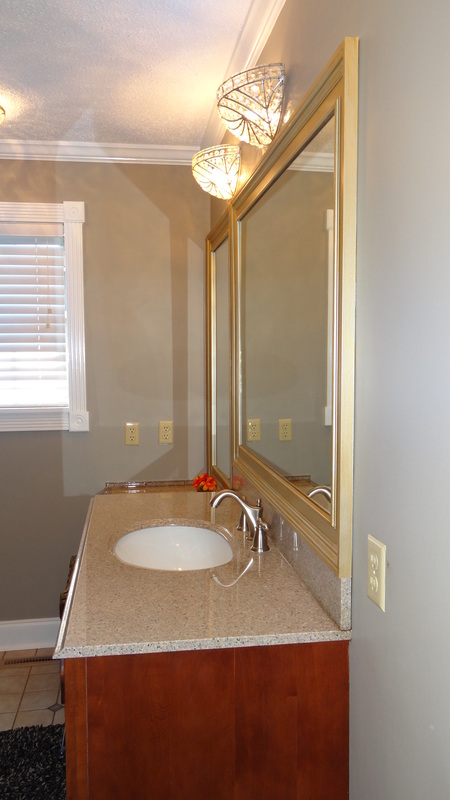 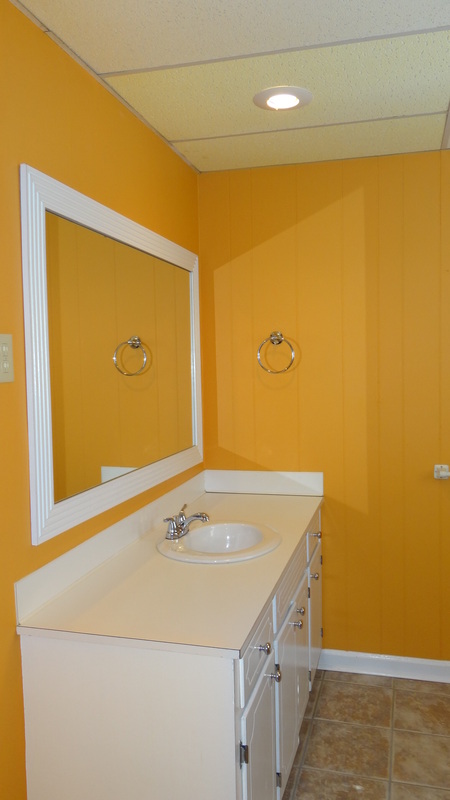 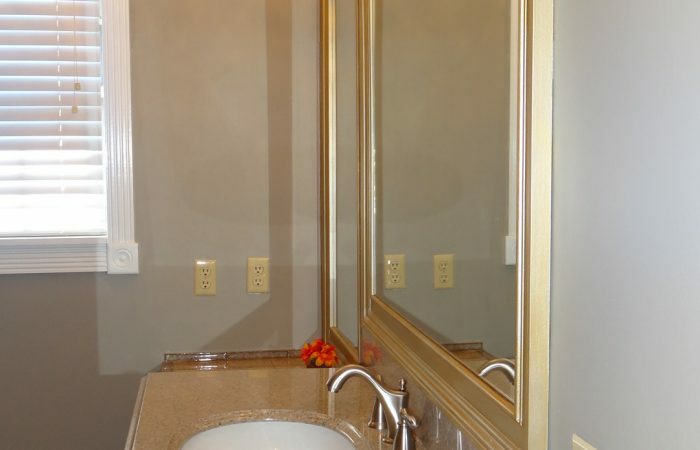 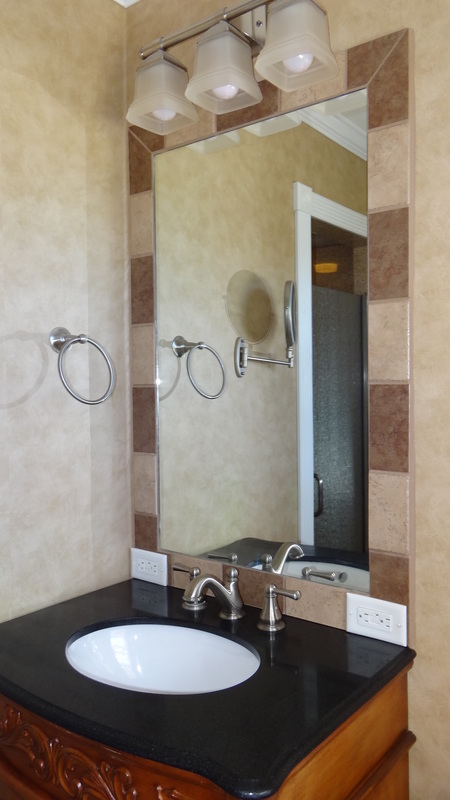 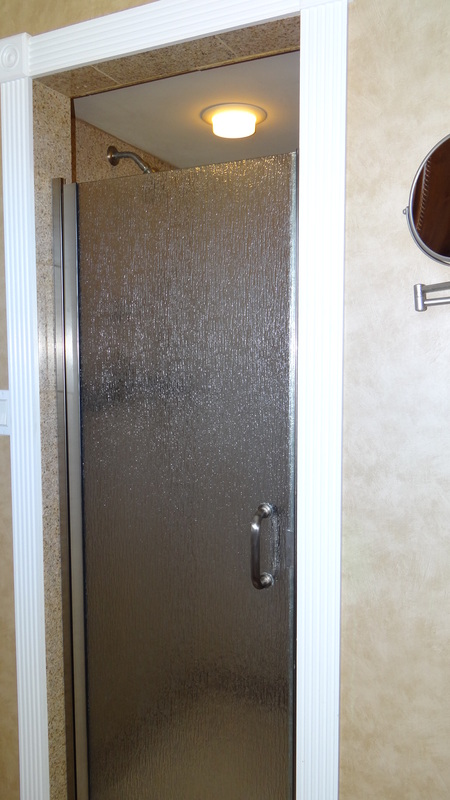 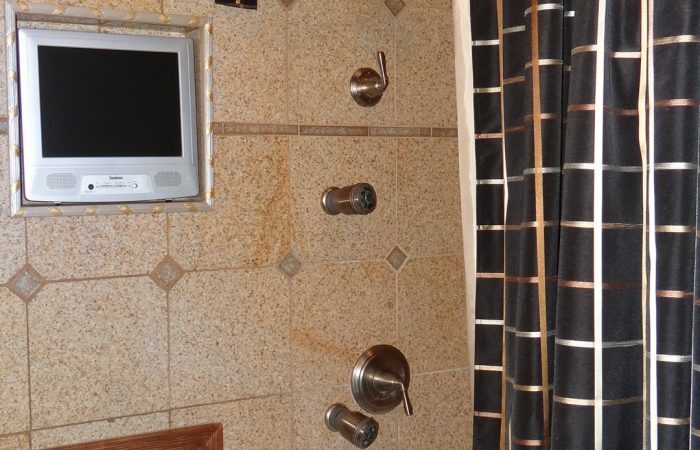 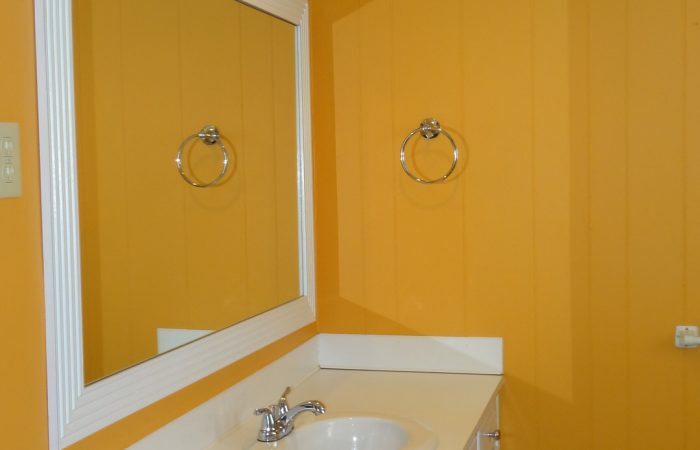 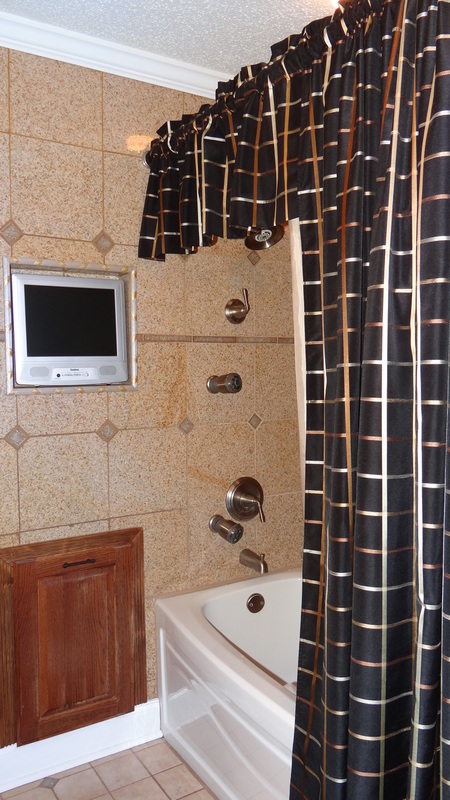 Home has been updated throughout and the bathrooms are a must see!! 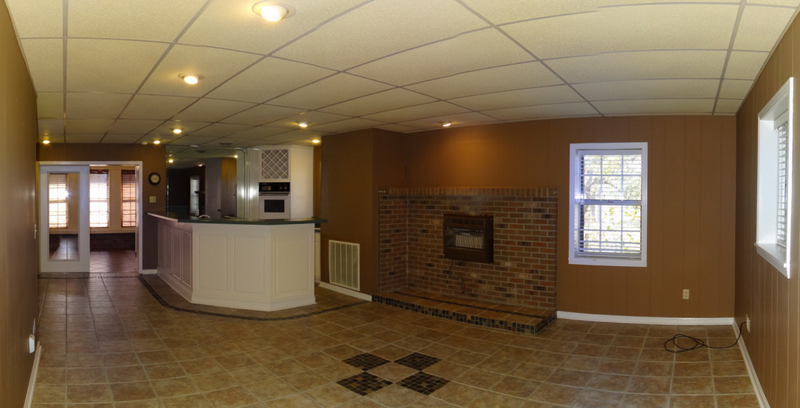 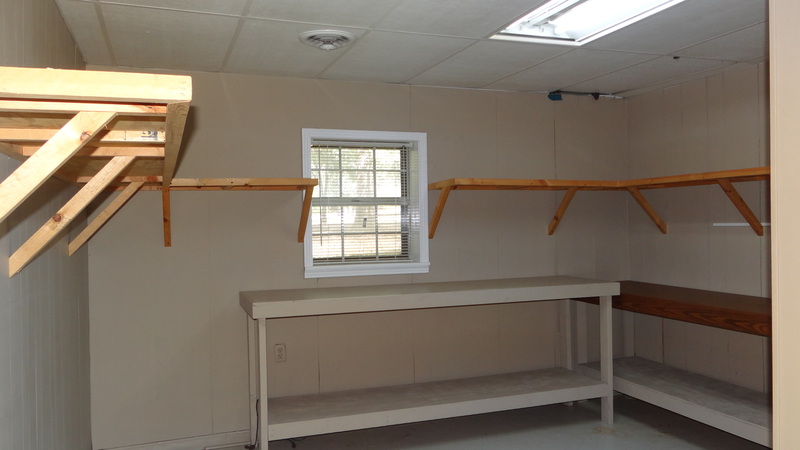 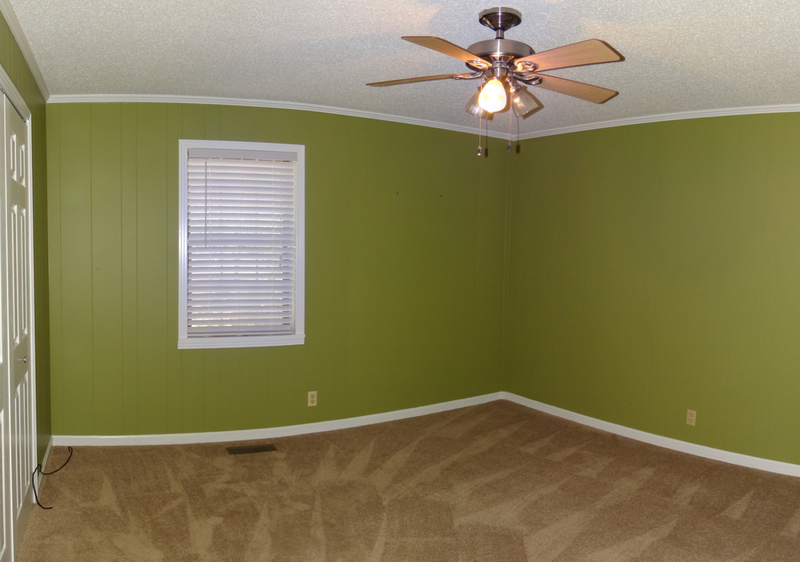 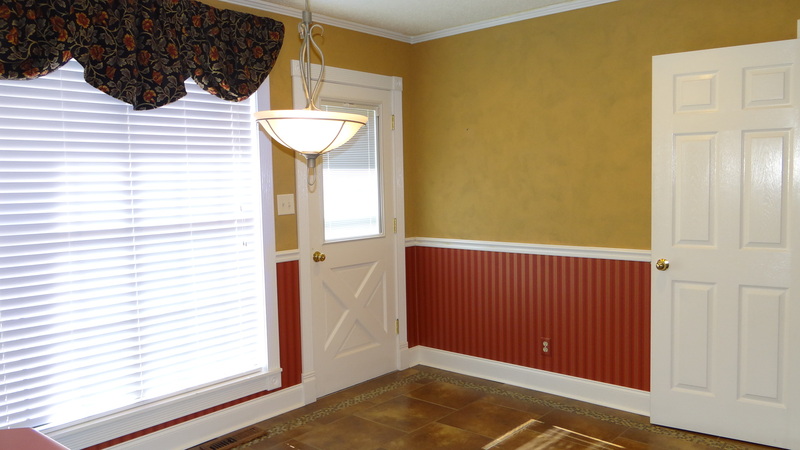 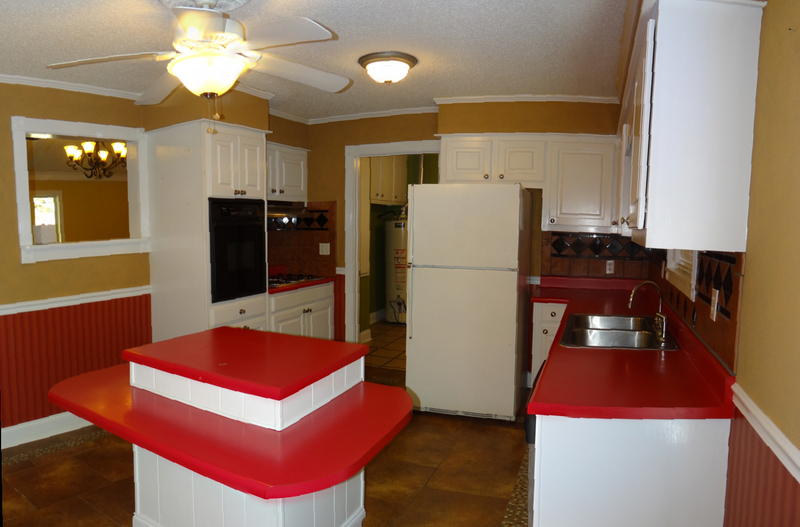 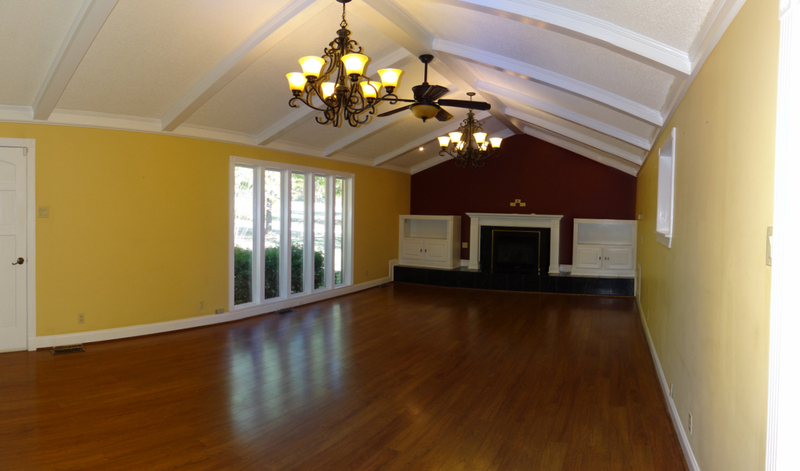 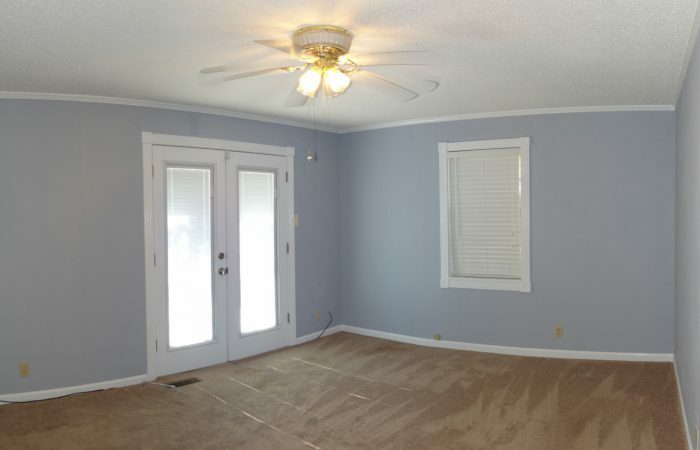 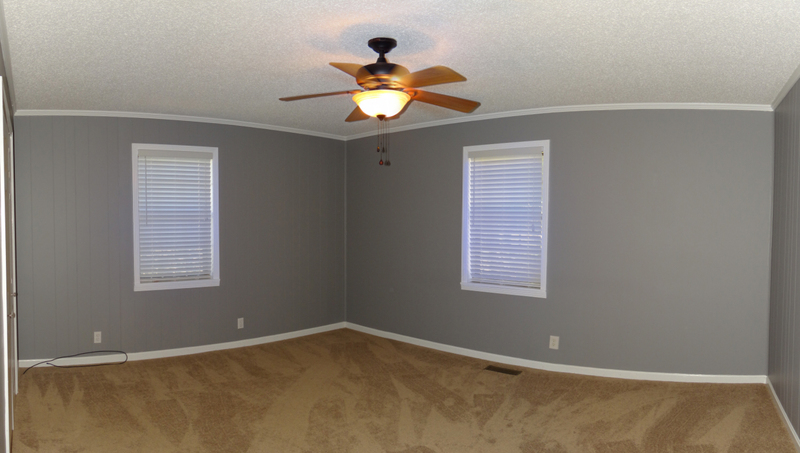 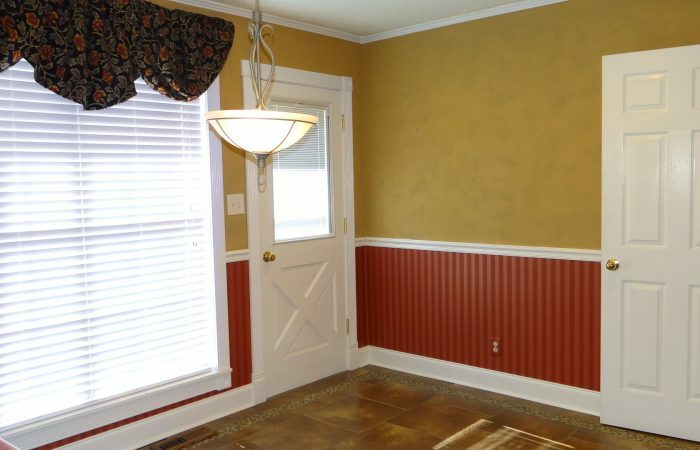 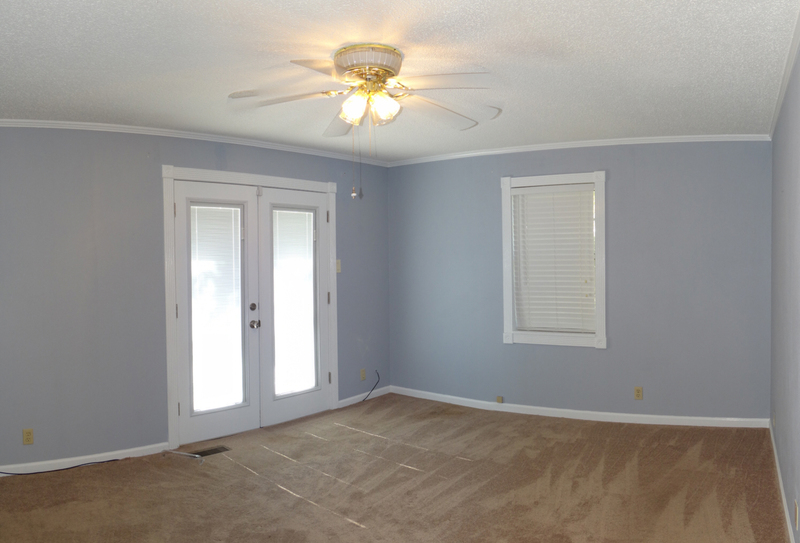 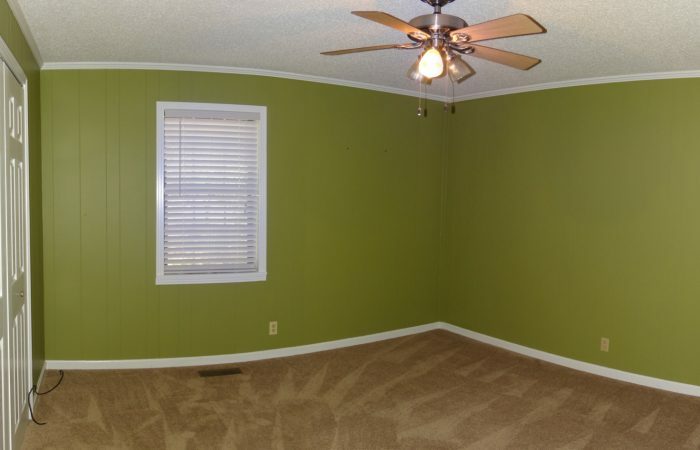 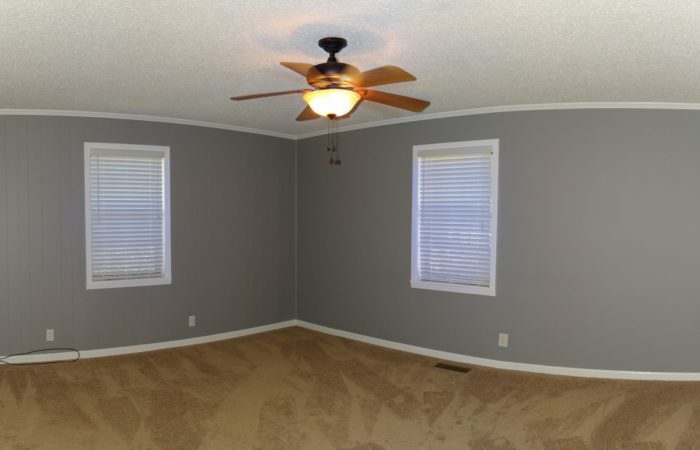 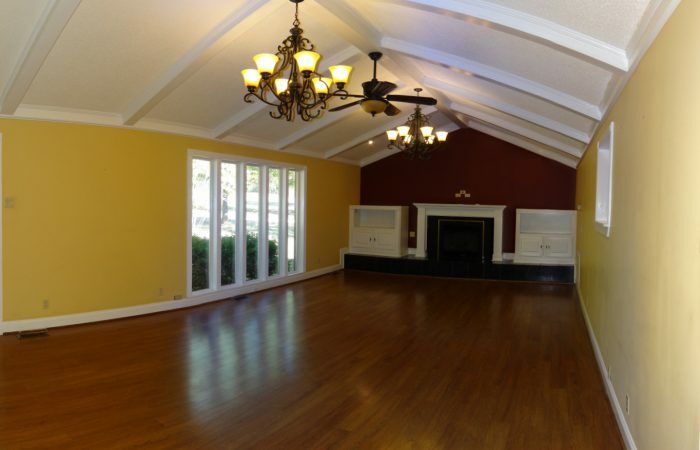 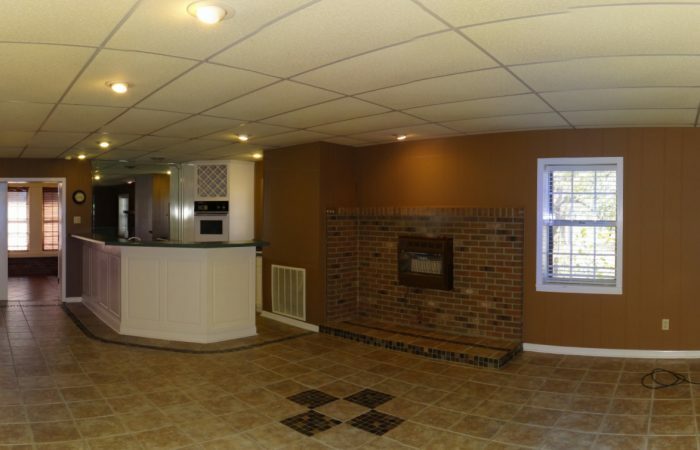 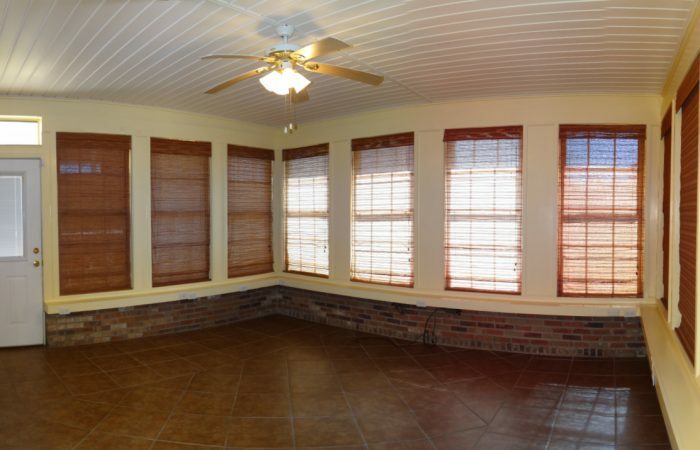 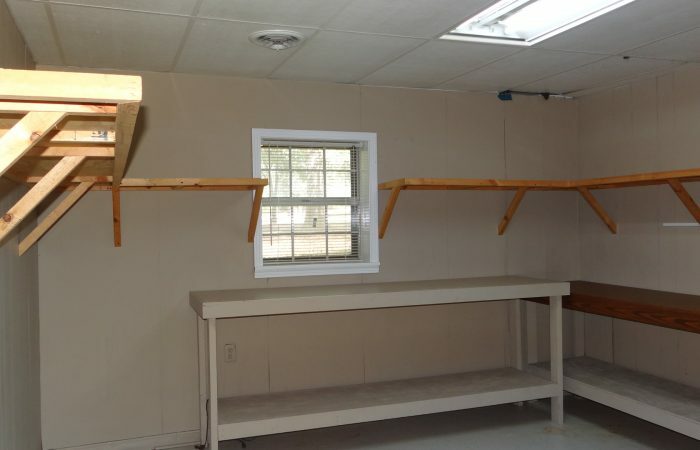 Has 2 separate living areas w/two kitchens which is perfect for a number of situations. 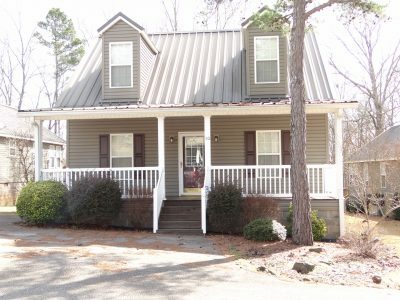 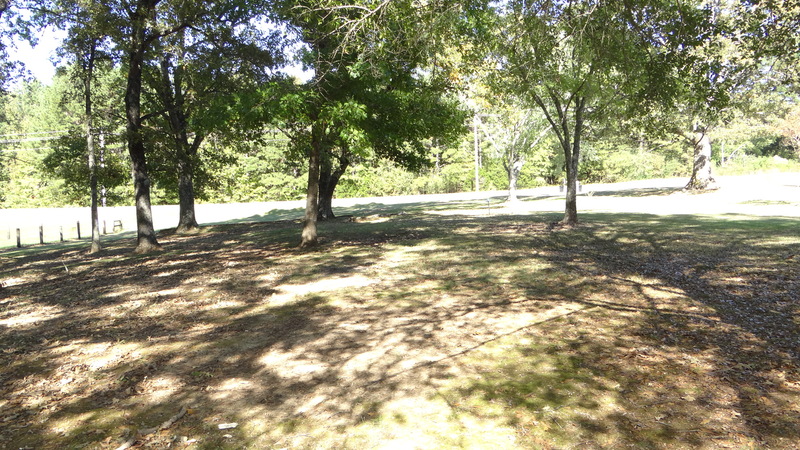 Great location on Wheeler Grove Road. 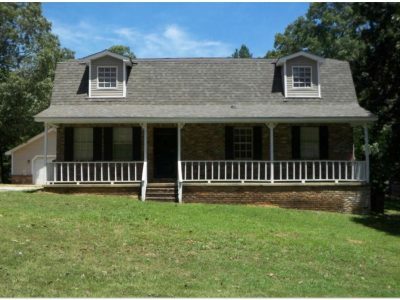 A must see for anyone seeking extra space & some land to spread out on. 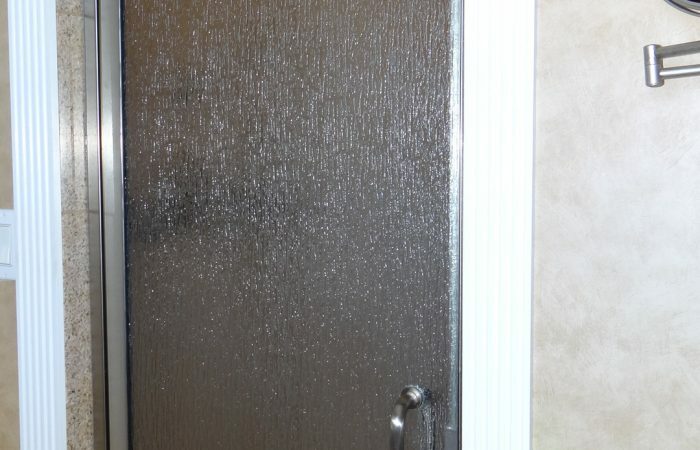 Call Ron to view @662-415-1598.